Innovation Hangar will be closed on January 8. 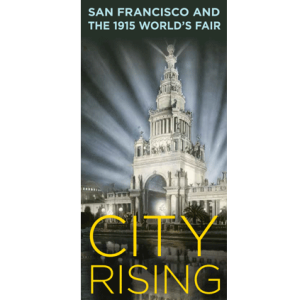 In the early twentieth century, a splendid walled city of domed palaces, palm-lined courts, and monumental statuary arose on San Francisco’s northern shore. 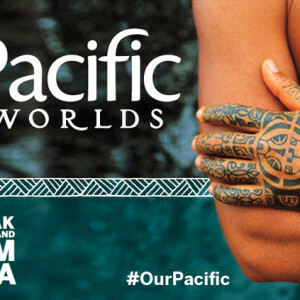 The 1915 Panama-Pacific International Exposition (PPIE)—a world’s fair commemorating the opening of the Panama Canal just nine years after the devastating earthquake and fires of 1906—emerged on 635 acres of land previously submerged by water. The fair featured eleven exhibition palaces showcasing objects from every corner of the globe, more than 1,500 sculptures commissioned from artists all over the world, 65 acres of amusement concessions, and an aviation field. Fifty California counties, forty-eight states, and twenty-one countries mounted displays in the exposition’s grand pavilions. Then, after the fair closed, this ephemeral city was all but erased from the landscape. In the intervening ten months, nearly nineteen million people—about twenty times the population of San Francisco at the time—were drawn to the spectacle. What accounts for this world’s fair’s popularity, and what connections can we make with the present day? What better place to explore the exposition’s legacy than the only fair building still standing at its original location? 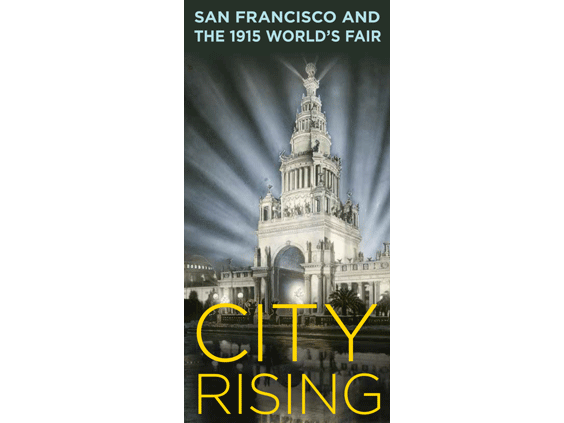 City Rising at the Palace of Fine Arts provides an overview of the fair and how it captured the attention of the city, state, nation, and world during an era of international conflict and America’s can-do spirit. Why did so many people visit the fair and what did they see? 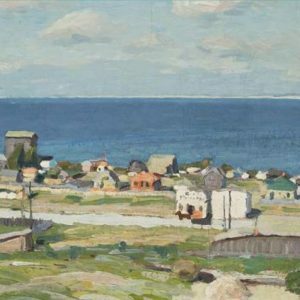 How did the fair transform the city’s geographic, social, economic, and cultural landscapes? What did the Palace of Fine Arts represent, and why was it saved from destruction? An illustrated map and an animated video complements images and artifacts in telling the story of this captivating world’s fair. 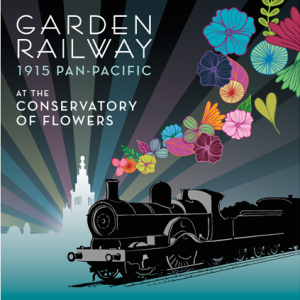 All aboard for a trip back in time as the Conservatory of Flowers in Golden Gate Park presents an all new garden railway display celebrating the centennial of the Panama-Pacific International Exposition. See an enchanting display landscaped with hundreds of dwarf plants and several water features, as model trains wend their way through the festive fairgrounds, zipping past whimsical recreations of the fair's most dazzling monuments and amusements, including the Tower of Jewels, Palace of Fine Arts, and more.